Taking you to Great Places! Rely on the professionals at Buffalo Airport Shuttle to remove the stress and uncertainty out of your travel plans. Proudly serving the United States and Canada, we can take you across town or across the border. Airports, hotels, residences, shopping centers or tourist attractions - whatever your destination, we'll take you door to door. Making your reservation is easy. Reserve on-line, or call us 24 hours a day for a flat rate quote. There's never any hidden fees or unwanted surprises. Breathe easy in our clean, comfortable and smoke free vehicles. Relax while our experienced and courteous drivers deliver you safely to your destination, on time. See the difference our commitment to customer service makes. Online reservations must be placed at least 72 hours in advance. Need a ride sooner? Just give us a call! Call toll-free 24 hours a day, 7 days a week, or dial locally at 716-685-2550. Don't wait around for your ride. We'll track your flight and pick you up in a private lot when you arrive. Private rides and wheelchair vans are available by request. 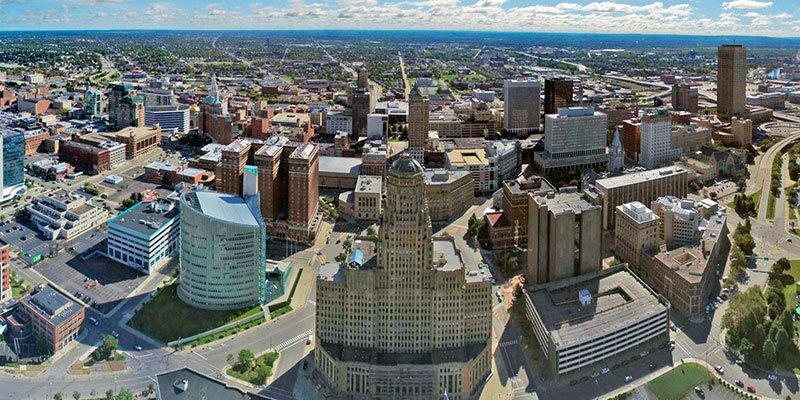 Learn more about the Buffalo Airport Shuttle difference. 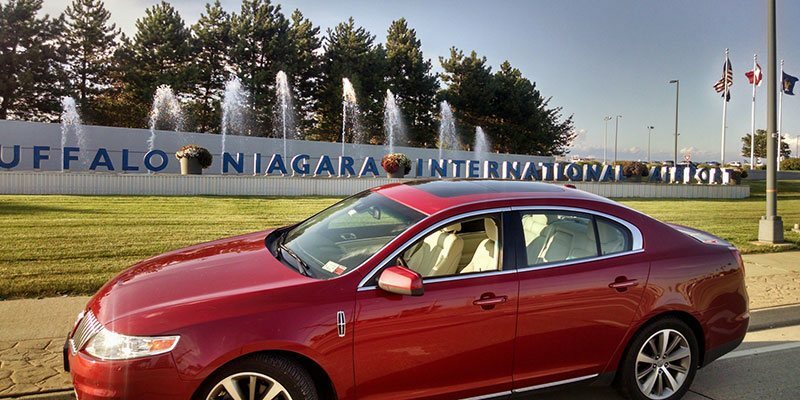 Buffalo Airport Shuttle is also so much more than a ride to the airport. From private VIP rides to group expeditions, weddings to business conventions, sports teams to family reunions, we'll take care of your transportation needs. 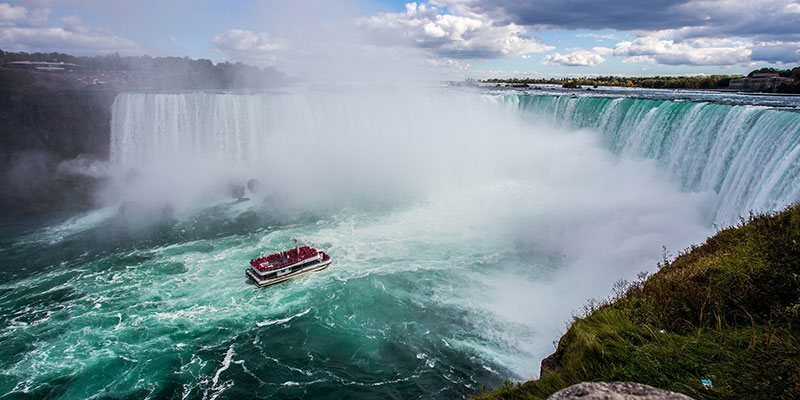 The Western New York and Southern Ontario region includes several large cities, and boasts a wealth of entertainment, culture, history, and even a natural wonder of the world. Learn more about a few of the popular destinations we take passengers every day. We're available 24 hours a day, seven days a week for service and reservations. Customer service is our top priority, so please get in touch if there's anything we can help with. Our experienced drivers are Nexus Approved and transport passengers across the United States and Canadian border on a daily basis. Border Patrol Customs Agents on both sides of the border are professionals with an important job to do, and generally behave in a courteous and respectful manner when passengers do the same. Border crossing is a fairly quick and easy process when passengers are prepared. We recommend reviewing the information at U.S. Customs and Border Protection’s Website. For current advisories and wait times, refer to the Canada Border Services Agency or U.S. Customs. Have your valid passport ready. Remove sunglasses so you are easily identifiable from your picture. Turn off cell phones and electronic devices. Answer questions thoroughly, and make good eye contact. On-line reservations must be placed 72 hours in advance; all other reservations must be placed by telephone. 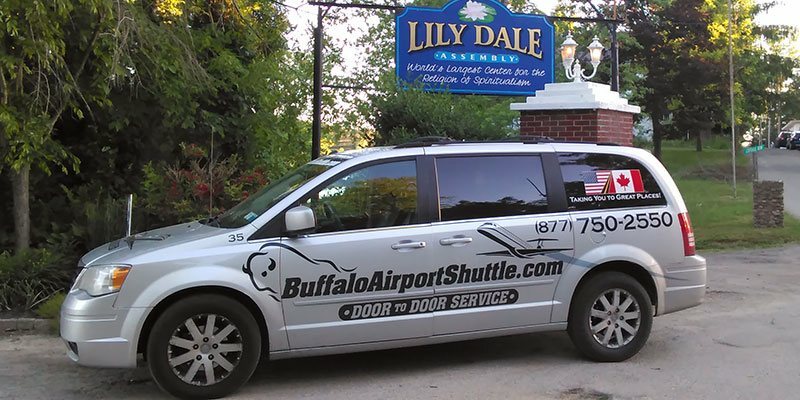 Buffalo Airport Shuttle is a privately owned and operated shuttle transportation service provider and has no affiliation with the Buffalo Niagara International Airport.